As a result of the Edwardian Teddy Boy's attendance at the Annual 2I's Re-unions organised by Keith Woods and support for British Rock n Roll, the website endorses and recommends Andrew Ings book Rockin' at the 2I's Coffee Bar. This book contains memories of the many lesser known British Rock 'n' Rollers (as well as the famous one's) who started at the famous 2I's Coffee Bar and who also attend the Annual 2I's reunions. London in the 1950s was vibrant with artists, musicians and intellectuals. Right in the heart of the city, Soho was like a village community filled with cafes, pubs and clubs. 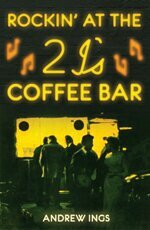 And on the tiny stage of one of these - the 2I's Coffee Bar - many legendary musicians began their careers. This compelling history nostalgically portrays how the dark basement of the 2I's at 59 Old Compton Street became a focal point for British skiffle and emerging rock 'n' roll. 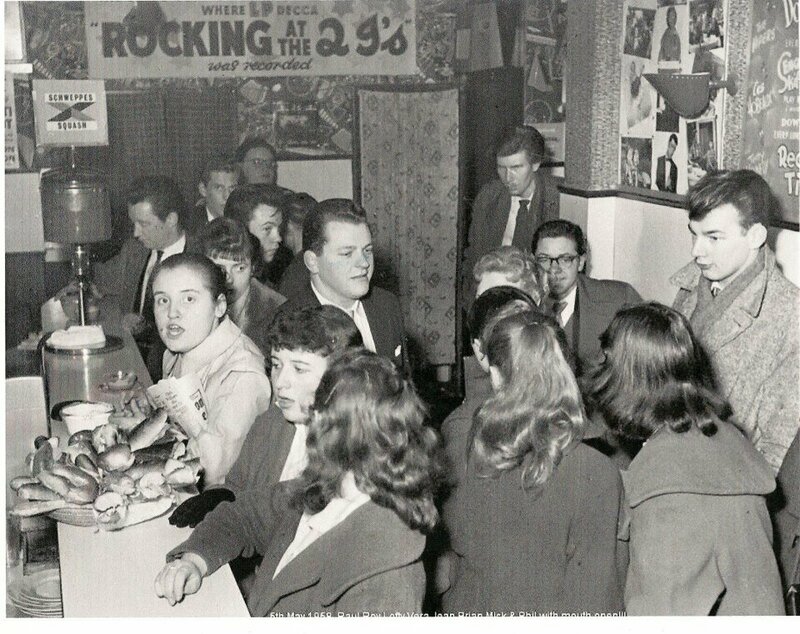 The Vipers were the first skiffle group who really 'hit the spot' and took up residency at the 2I's bar. Tommy Steele was the undoubted star of its early line up, while Cliff Richard remembers well performing at the 2I's as part of The Drifters. Adam Faith's band, The Worried Men, became a regular fixture at the 2I's, where they also appeared on the BBC's live music series the Six-Five Special in the late 1950s. 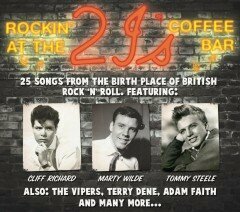 Artists such as Marty Wilde, Vince Taylor and Terry Dene all made their debuts there and became part of the British history of rock 'n' roll. 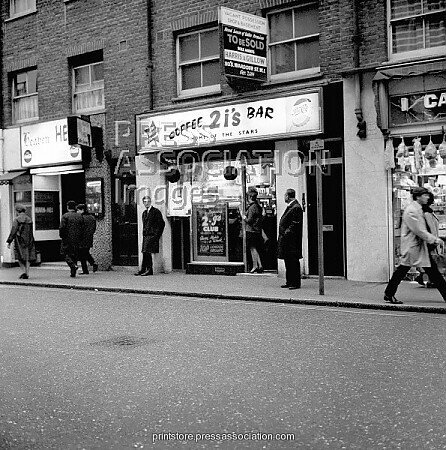 Composer Lionel Bart could also be found in the 2I's, serving customers, while future producer Mickie Most was employed as a singing waiter. Aspiring musicians came along hoping to be spotted by impresarios and promoters such as Jack Good, Larry Parnes and Don Arden. Hence the 2I's became the bridge between musical talent and finding fame and fortune in potential record deals. 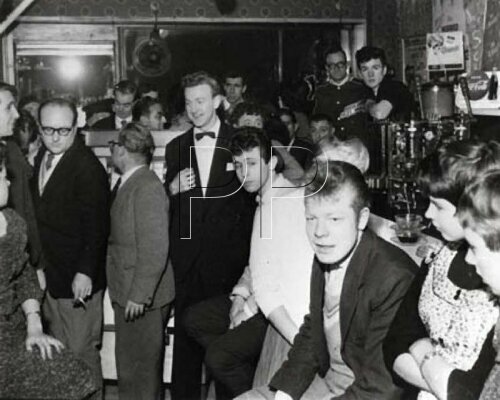 Gathered together for the first time are the reminiscences of many of the musicians who played at the 2I's in the 1950s and 60s, as well as those who worked there or went along as teenagers to soak up the sounds of Soho. Take a step back in time and relive the vibrant glory days of early rock 'n' roll. 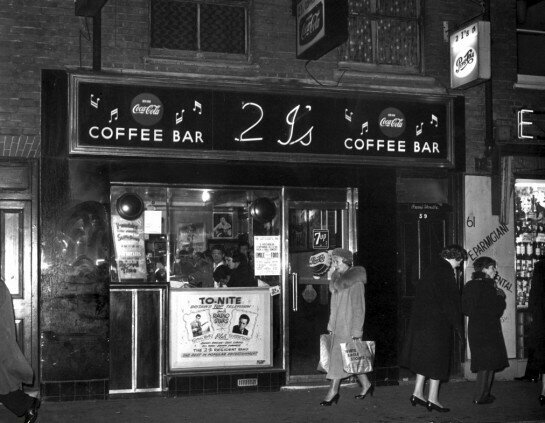 In this book, Andrew Ings interviews many of those who experienced the 2I's Coffee Bar in the late 1950's and vividly captures the atmosphere of a Soho alive with Skiffle, Rock 'n' Roll, musicians, gangsters, 'working girls' and fans! Famous names abound like Tommy Steele, Cliff Richard, Adam Faith, Lonnie Donegan, The Shadows, The John Barry 7 and there's contributions from Cliff, himself, plus Shadow Brian 'Liquorice' Locking not to mention Vince Eager, Terry Dene and Wee Willie Harris. If you're interested in the origins of English skiffle and rock 'n' roll you'll love this book, because it all started at the 2 I's! Andrew Ings has written many articles for a range of titles for over 20 years. These have included theatrical reviews for a number of newspapers and magazines such as Arts East, Centre Stage, the Jazz Rag and the Guardian. He has also written a number of sketches for the stage and his first book was published in 2001. Andrew has broadcast on the arts, focusing on the theatre in particular, and was a contributor to a weekly radio programme on the arts for more than three years. He currently works freelance for a number of theatres in London. He is also an advisor to the Mountview Academy of Theatrical Arts.